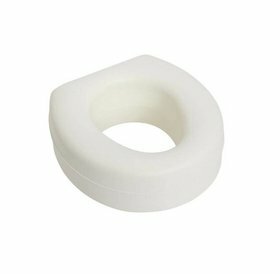 Elongated Toilet Seat Risers or Elevators assist users with bending or sitting difficulties by adding 3.5 inches to the height of the toilet seat. 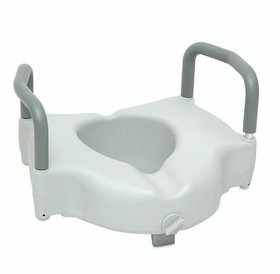 This seat works in conjunction with your existing toilet seat and lid for a less clinical look. 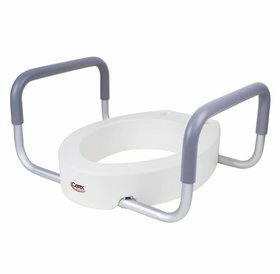 The Elongated Toilet Seat Elevator assists users with bending or sitting difficulties by adding 3.5 inches to the height of the toilet seat. 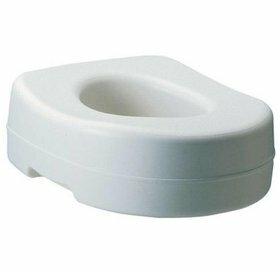 This seat works in conjunction with your existing toilet seat and lid for a less clinical look. Fits most elongated toilets.